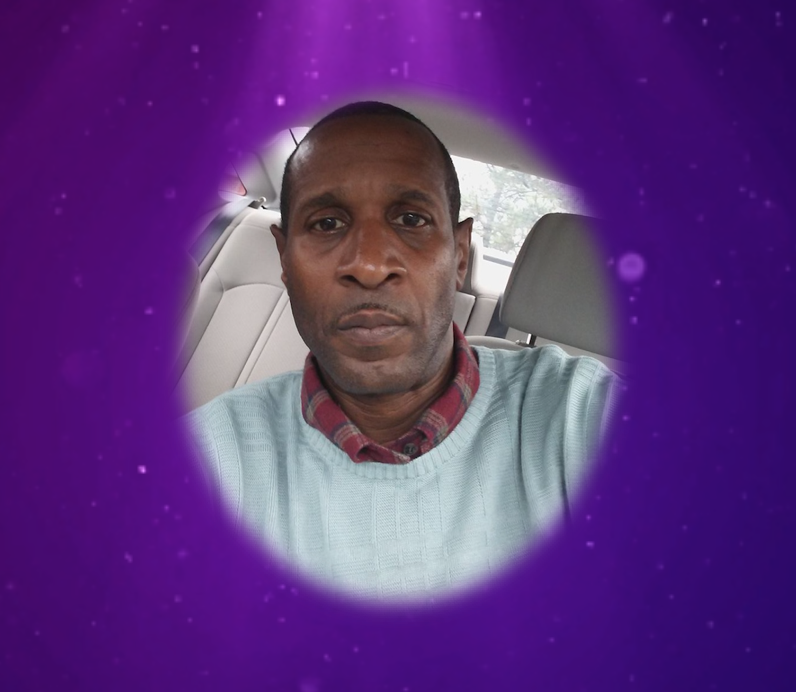 Obituary for Mr. Gregory Alan Ledbetter | Mack Eppinger & Sons Funeral Service, Inc.
Gregory Alan Ledbetter, affectionately known as “Roundfield”, 52, of Cartersville, Georgia passed away peacefully on Monday, August 20, 2018. Funeral service will be held on Saturday, August 25, 2018 at 1:00 P.M. at Mt. Zion Missionary Baptist Church, 147 Jones Street, Cartersville, Georgia 30120. Interment will follow in Oak Hill Cemetery. The body will lie in state in the church from 12:00 P.M. (noon) until the hour of service. The family will receive friends on Friday, August 24, 2018 from 7:00 P.M. – 8:00 P.M. at the Mack Eppinger and Sons Funeral Home, 210 North Bartow Street, Cartersville, Georgia 30120. Greg was born on August 28, 1965 to the late Hubert Ledbetter and Jerrylene Hill. He departed this life on August 20, 2018 at Redmond Park Hospital. Roundfield as he was affectionately known was educated in the Cartersville City School System. He graduated from Cartersville High School with the “Class of 1984”. While in school, Greg participated in many sports. He was always the “life of the party” and brought smiles to everyone’s face with his wit and jokes. Greg joined Mt. Zion Missionary Baptist Church at an early age and remained a member until his passing. He leaves to cherish his loving memories, three children, Gregory Ledbetter, Jr., Brea Ledbetter and Michael Ledbetter; mother, Jerrylene Hill; four grandchildren, J’vian Ledbetter, Janay Ledbetter, Lance Tippett and Mashya Ledbetter; six siblings, Hubert (Janice) Ledbetter, Jerri (Dennis) Knowles, Hubert (Keiche) Ledbetter, Angela Ledbetter, Maria (David) Turner, and Corey Jackson; and a host of aunt, uncles, nieces, nephews, dedicated friends, and especially “The 84 Boys”.